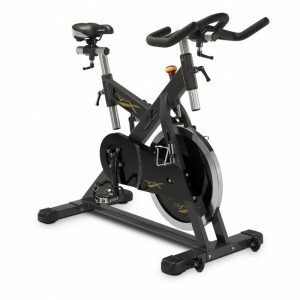 The Bodycraft L7860 XPress Pro created a whole new category of Home Gyms. 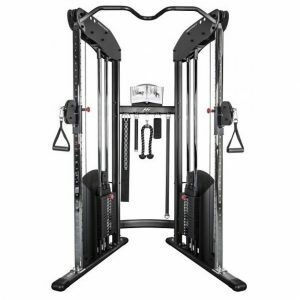 It was the very first gym to ever incorporate adjustable cable arms. This revolutionary feature opened up hundreds of new exercises available on home gyms, from dumbell training, to functional training, to core training, to sports specific and rehabilitation exercises. Bench Press Station with an adjustable starting point. 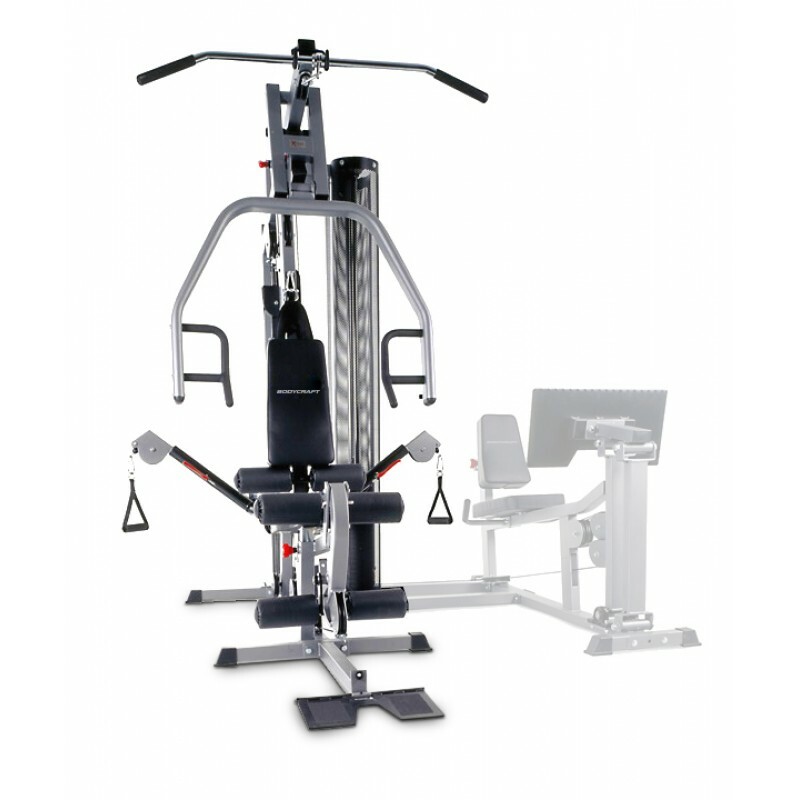 This allows for different size users and also provides a variety of exercises including Bench Press, Incline Press, Shoulder Press and Mid Row. Seat and Seat Back are adjustable. Back Pad tilts to ensure full support when performing Incline and Shoulder Presses. Low Pulley Station with Foot Plate for Low Rows. Fold the Foot Plate down for Abductor and Adductor Leg Kicks, Arm Curls, Upright Rows, etc. 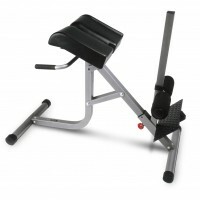 Self-Aligning Leg Extension and Curl Station provides Seated Leg Extension and Standing Leg Curl. Automatically adjusts to fit all leg sizes. Sealed internally Lubricated Bearing at all pivot points. Frame: Heavy 2” x 2” and 2” x 3”, 11 and 12 Gauge Steel Tubing. for a tough, long lasting finish. Foam, contoured for comfortable lumbar support. 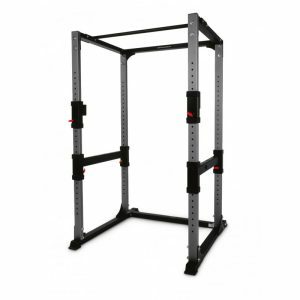 rated at over 2000lbs (907kg) Tensile Strength. Milled Steel Plates with Nylon Bushings for smooth action. Weight Stack Guards provide safety and beauty. longer lasting, sealed and internally Lubricated Bearings.